Every now and then, a truly game-changing partnership comes to life and shows us what’s possible when a company and its employees are committed to doing good in the world. Kiva’s partnership with Hewlett-Packard is just that. In 2013, Kiva and Hewlett-Packard launched Matter to a Million, a groundbreaking 5-year global employee engagement partnership. The partnership concept was simple: set up a $7 million fund to provide each of Hewlett-Packard’s 275,000+ global employees with a $25 credit to lend to a Kiva borrower. The goal was to have 10% of employees participate in the first campaign, but the results blew us all away. In the first campaign nearly 50% of employees from over 100 countries redeemed their $25 Kiva credit. And we were off and running. In 2015, Hewlett-Packard separated into two companies, HP Inc. and Hewlett Packard Enterprise. As a testament to the commitment to Matter to a Million, both companies retained the program and continued offering their employees free Kiva credits every year. Each company continued to see consistently high levels of participation and set a new bar for what corporate engagement programs could look like with Kiva. In the past five years, HP, Inc. and HPE employees have lent $21.4 million to 288,025 borrowers in 60 countries. Because the average family household size in developing countries is five people, an estimated 1.1 million family members have been indirectly impacted - making this program truly Matter to a Million. Employees have empowered entrepreneurs such as Mary, a seamstress in Kenya; Marco, a farmer in Peru; and Helene, a fisherwoman in the Philippines. And over the past five years, 5,810 employees have made a loan with their own money on top of the free credit, resulting in $2 million in additional loans made! It’s truly astounding to think about how many people have been empowered. 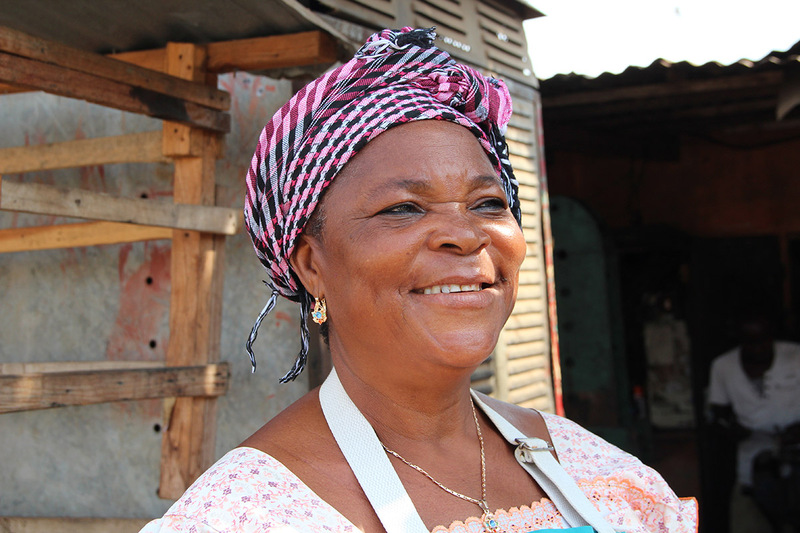 Five employees lent to Mikafumawu from Togo who took out a $225 loan to purchase more food for her food stall. 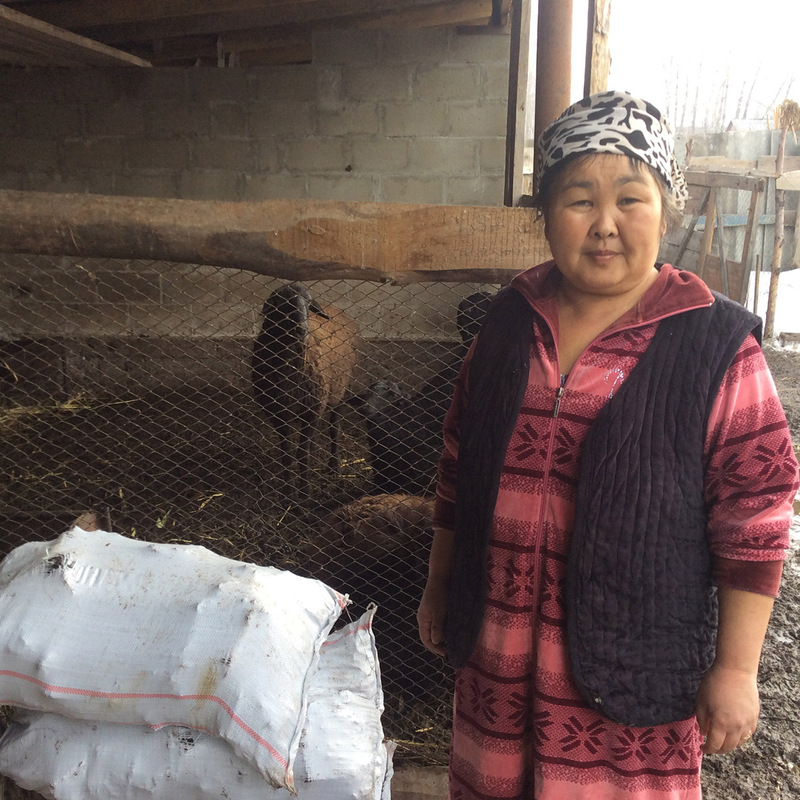 Seventeen employees lent to Buvnar from Kyrgyzstan who took out a $1,850 loan to purchase more cows. 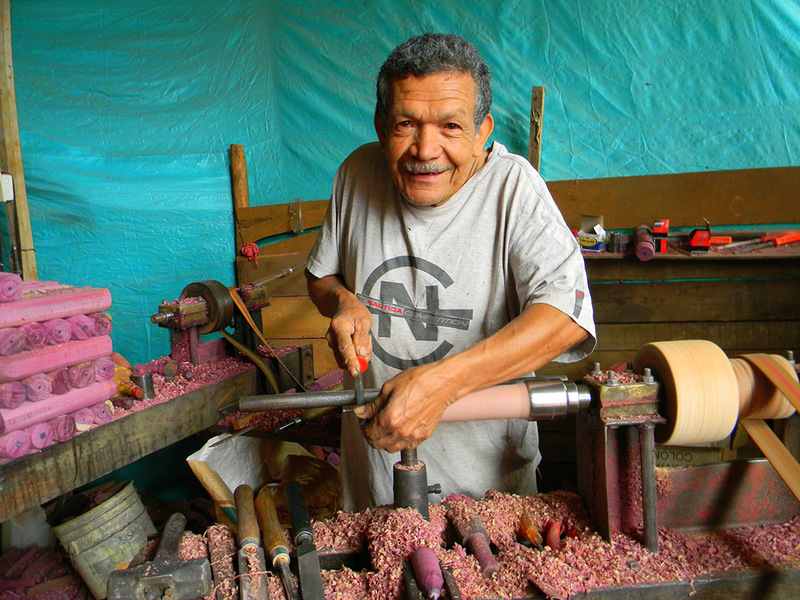 Twenty-two employees lent to Abadias from Colombia who took out a $1,000 loan to purchase wood and paint for his toy making business. One of the key components of Matter to a Million’s success has been employees themselves rallying their peers as ‘Lending Leaders.’ Lending Leaders sign up for this voluntary leadership role to encourage participation, raise awareness about the power of microfinance, share borrower success stories, and inspire their colleagues. This engagement has enabled employees to be involved in mission-driven work and directly help social impact by boosting financial health for those who face hardships to make a living. In five years, over 1,000 employees stepped up to volunteer as Lending Leaders. “The civic engagement and charitable efforts of our employees is a hallmark of the HPE culture. Matter to a Million is a shining example of how corporate philanthropy programs can be a true differentiator. This partnership put our employees in the driver’s seat and made corporate philanthropy personal, which contributed to the overwhelming response from our employees. In addition, utilizing the Kiva crowdfunding platform allowed them to collectively make a meaningful impact in their communities and around the world,” said Gregg Melinson, SVP, Corporate Affairs, at HPE. “At HP Inc., our employees are inspired by our company’s vision, which is to create technology that makes life better for everyone, everywhere. The Matter to a Million campaign fits right into that mission as our employees had the opportunity to make a direct impact on the lives of more than a million people around the globe in ways that addressed the specific needs of each borrower. This campaign shows our culture in action as we improve the global community for years to come,” said Tracy Keogh, HP’s Chief Human Resources Officer. The Matter to a Million partnership has become a best practice industry standard for corporate employee engagement. In 2015, HP and Kiva received the Golden Halo Award (highest honor) from the Cause Marketing Forum for Matter to a Million. Thanks to this partnership, we created the Kiva Donor-Advised Fund (DAF) in 2013 with the $7 million deposit from the Hewlett-Packard Company Foundation as the first contribution. Subsequently, 28 follow-on corporate, foundation and individual partners have contributed $8 million in additional DAF deposits. The DAF has opened many doors for us to continue to reach more entrepreneurs. Today, Kiva has over 50 employee engagement corporate partners, including 10 Fortune 100 companies. On behalf of the entire team at Kiva, we are deeply grateful for this multi-faceted partnership and humbled by the generosity we’ve seen from Hewlett Packard Enterprise, HP Inc., and the employees of both companies to empower people around the world. Your compassion has truly mattered to more than a million! Premal Shah leads Kiva.org, a website that allows you to lend $25 to the working poor. 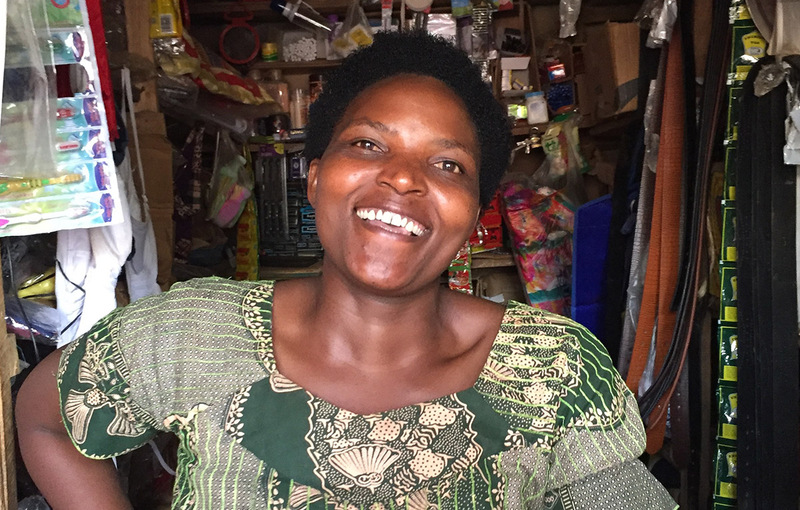 Since 2005, Kiva lenders have financed over 1 million low-income entrepreneurs from 75 countries, with a 98% repayment rate. The site has been named as one of Oprah's Favorite Things and a Top 50 Website by TIME Magazine. Premal’s inspiration for Kiva came in 2004. Working for several years at PayPal, he took 2 months off to volunteer in India. There he worked with low-income women to help them sell handcrafts online. While the project had mixed results, it strengthened his belief that the right combination of technology, business and love can dramatically accelerate opportunity for those most left out. Today with a burgeoning community of 1 million Kiva lenders, this belief becomes more of a reality each day. 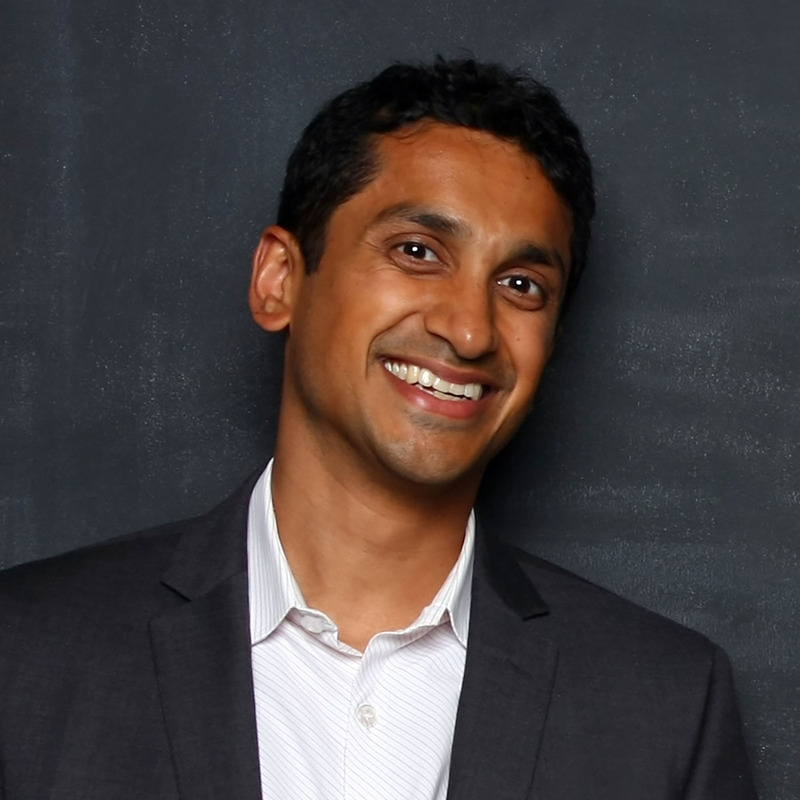 For his work as a social entrepreneur, Premal was named on FORTUNE magazine’s “Top 40 under 40″ list. Premal is a graduate of Stanford University.